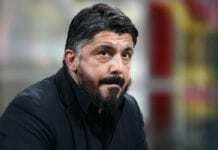 AC Milan defeated Olympiacos 3-1 at home in Thursday’s Europa League match, but Gennaro Gattuso expects to see more from his midfield players. 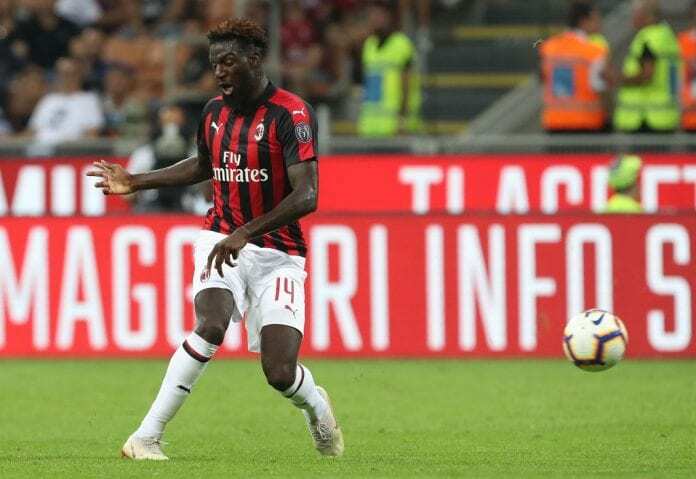 The Rossoneri have registered their second European victory this season following a narrow 1-0 win over Dudelange, but their performance has been far from convincing, according to the Calciomercato. In the post-match interview, Gattuso has pointed out that Milan midfielders have to work harder when having ball possession. The 24-year-old box-to-box midfielder arrived at the Stadio San Siro on a season-long loan following a miserable Premier League campaign with Chelsea. However, the Frenchman still struggles to find his AS Monaco form that made the Blues spend £40 million to bring him to the Stamford Bridge in the first place.